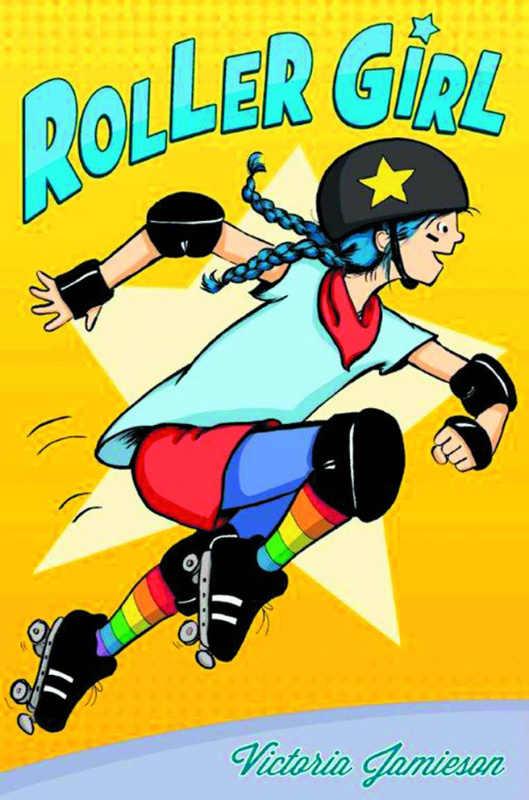 For fans of Smile, a heartwarming graphic novel about surviving middle school through the power of roller derby. For most of her 12 years, Astrid has done everything with her best friend Nicole. But after Astrid falls in love with roller derby and signs up for derby camp, Nicole decides to go to dance camp instead. And so begins the most difficult summer of Astrid's life as she struggles to keep up with the older girls at camp, hang on to the friend she feels slipping away, and cautiously embark on a new friendship. As the end of summer nears and her first roller derby bout (and middle school!) draws closer, Astrid realizes that maybe she is strong enough to handle the bout, a lost friendship, and middle school - in short, strong enough to be a roller girl.